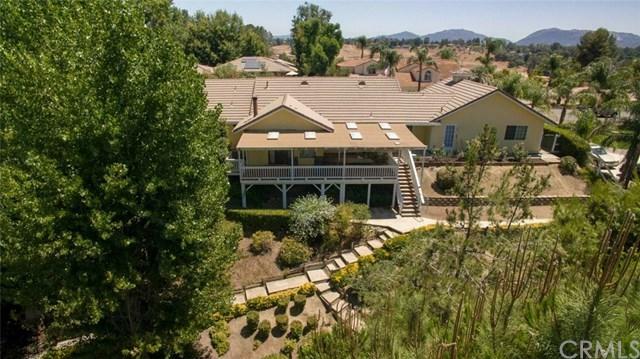 Meadowview is one of the nicest communities in Temecula. 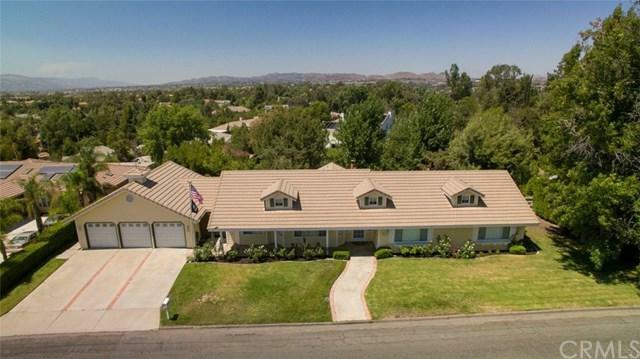 It is located centrally in Temecula with close access to Shopping, the Promenade Mall, Highways and Schools. It offers many amenities including an Equestrian Center and over 350 Acres of Open Space for Horseback Riding, Walking/Hiking and Biking. 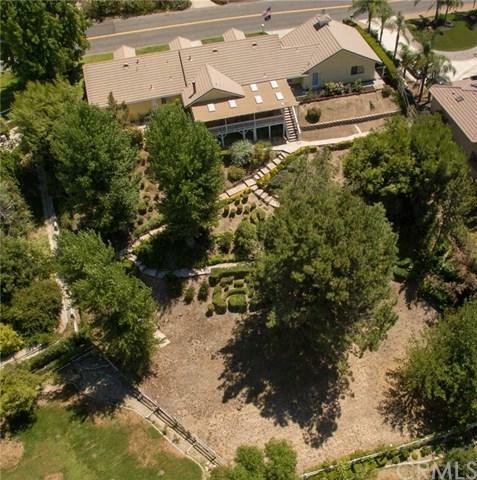 Two Heated Swimming Pools, a Picnic Area, Tennis Courts, Basketball, a Great Community Center which includes a Spa and it is all at your fingertips. This lovely home is single story with 3 bedrooms and 2.5 baths. Open floor plan in the kitchen, dining and family room with a lovely natural wood cathedral ceiling and a wood stove in the Family Room for those chilly winter evenings. There is an updated heating system, newer water heater and a newer septic. Attached to the rear of the home is a Large Covered Porch for your all day enjoyment. Your clients will love this property! Sold by Robin Ciammachilli of Rancon Real Estate.